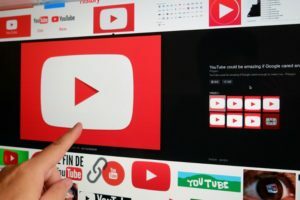 YouTube announced several new features out of VidCon today that will shake up the way midsized creators monetize. In particular, it announced a Premieres feature, which will let creators prerecord videos for their live streams. This allows creators to focus on things like answering live chat questions while the prerecorded video is playing.